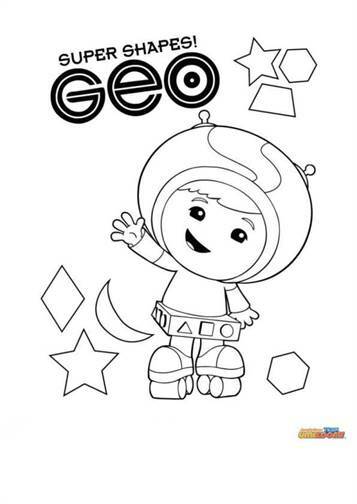 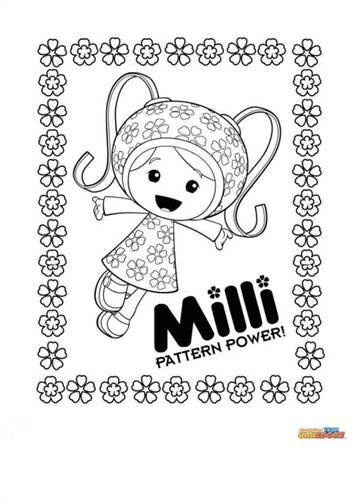 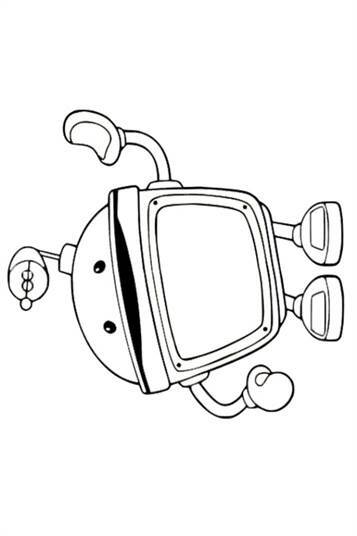 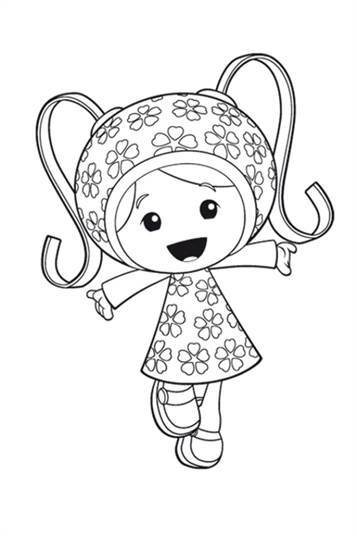 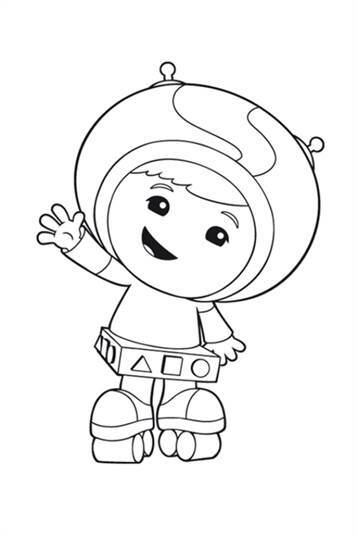 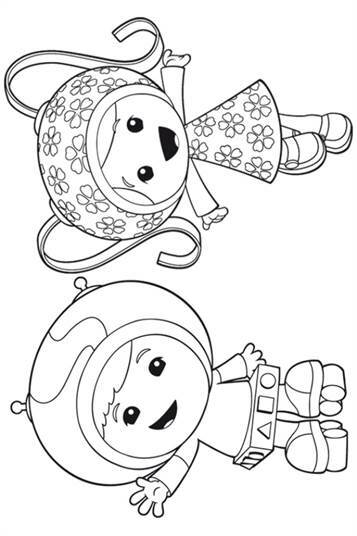 Coloring pages of Team Umizoomi. 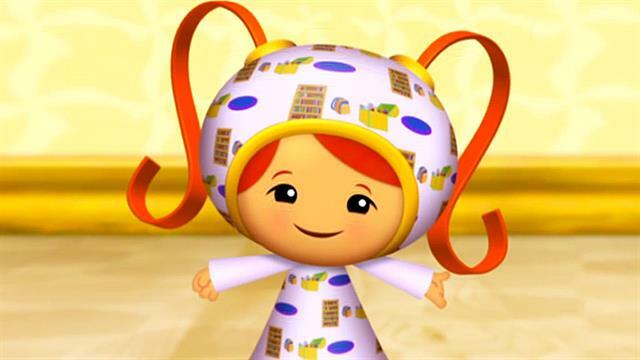 It is fun learning math with Team Umizoomi. 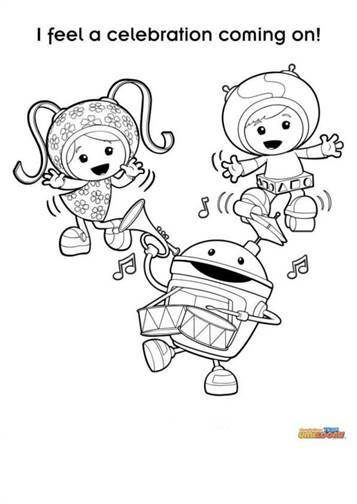 The team consists of mini superheroes Milli and Geo, a friendly robot named Bot, and the child who is viewing the show. 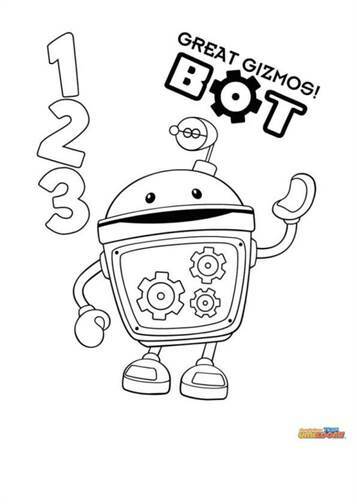 Milli, Geo and Bot refer to the child viewer as their Umifriend, and encourage him or her to develop their "Mighty Math Powers!" 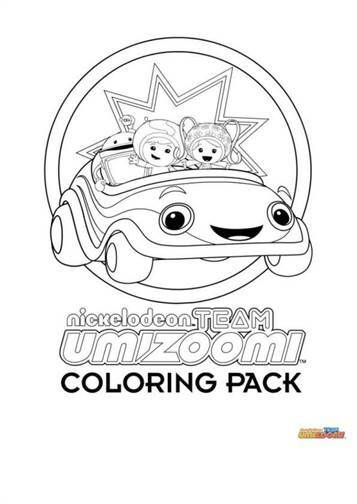 The action generally takes place in and around Umi City, a colorful city where the streets are paved with origami inspired patterns.